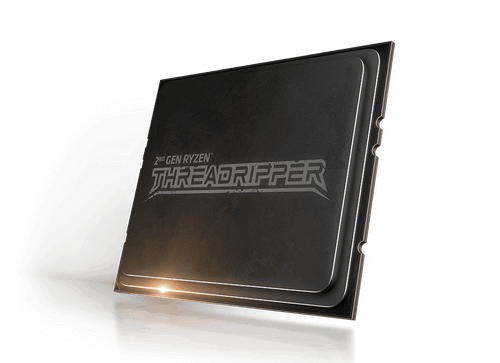 Designed for artists, editors, and engineers, the 2nd Generation AMD Ryzen™ Threadripper processor unleashes the brute force of 32-cores and 64-threads of raw processing power so your creativity has no limits. Maximize system performance with true machine intelligence – AMD SenseMI3 learns and adapts to customize performance to you and your applications. Render, design, mix, edit, compose, model, and play through your most intimidating projects with the overwhelming power and unrestrained multi-tasking ability of the world’s most powerful desktop processor1. Now shipping! Now powered by 2nd Gen AMD Ryzen Threadripper! This ProMagix™ HD80 Workstation features 16 physical cores and 32 total processing threads for multithreaded performance that absolutely blows away the competition. 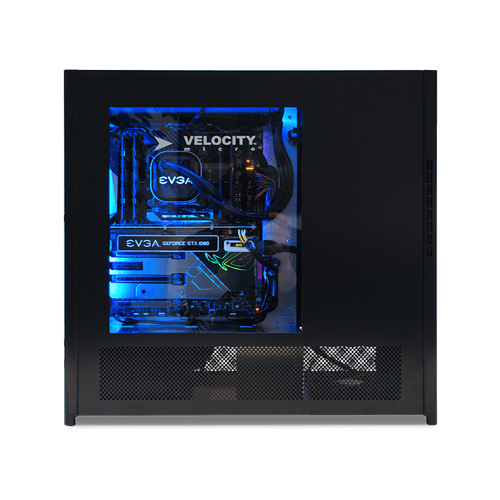 Perfect for media creations and 3D rendering in 4K, complex simulations, CAD/CAM applications, high demand scientific calculations, and anything else designed to utilize multiple cores. Includes our award winning lifetime tech support, lifetime upgrade program, and ZERO bloatware.